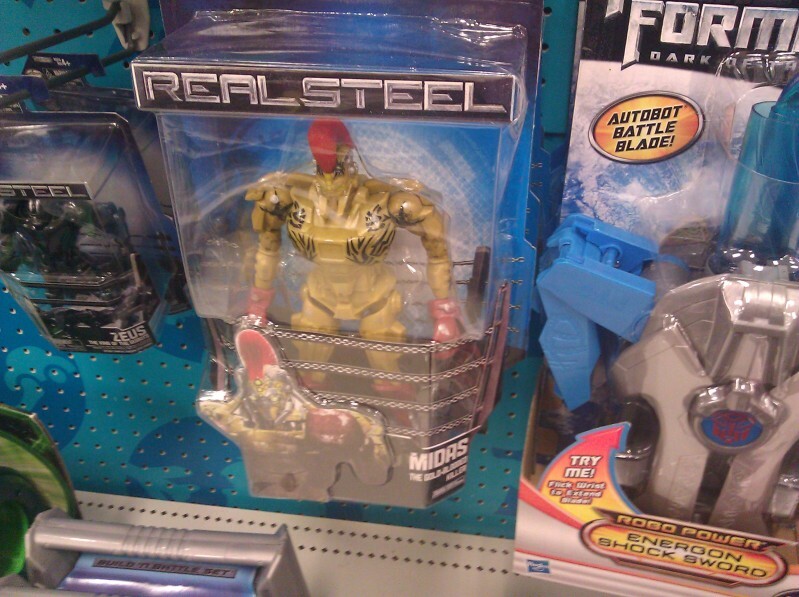 The almighty Shin Densetsu has spotted the Real Steel figures by Jakks Pacific at Target. The basic series sports full articulation, light up gimmick, and swappable parts, while the deluxe series features a bigger scale and action gimmick(and less articulation). 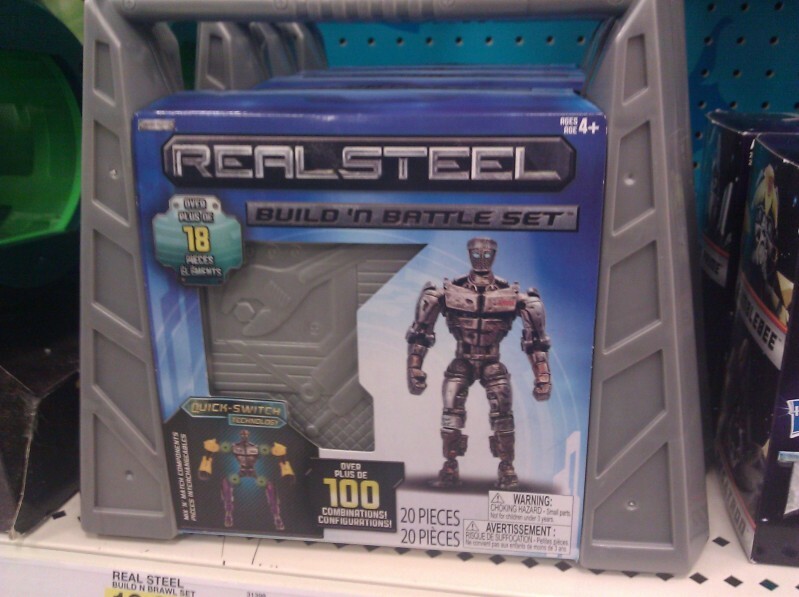 Also seen was the Real Steel Build N Battle set which comes as a carrying case with 18 parts including a figure and various swappable parts. It may serve as a good introductory item to the line. We initially caught wind of this line early last month. Click on for more photos! Discuss on the Toyark Forums› Views: 7144 › Credit: Shin Densetsu of the Toyark Forums! 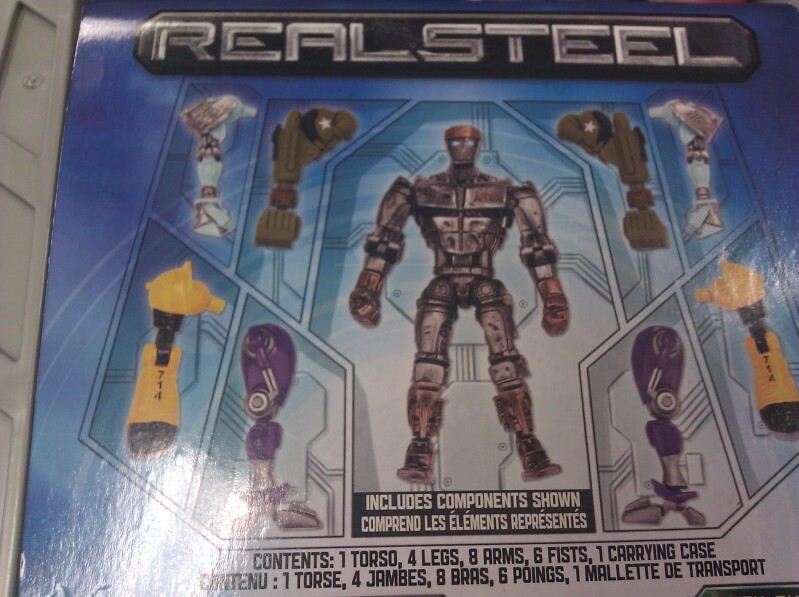 There might be some interest in Transformers 'customizers' where they can use some of the parts (i.e. head, arms, etc.) to create a cooler looking existing Transformers. Looks ok. I think I can pass on these. Who knows maybe I will change my mind in person. You'd think having 2 of my favorite things in a movie fighting robots and wolverine, I mean Hugh Jackman would be decent, but from the trailers I've seen it looks like an underdog story where he comes out on top and has to defeat large robots along the way, and more then likely some personal issues conflict Hugh, as he struggles to win the robot fighting wars.... may dl it but won't pay good $$ to see it, the toys like ok... great for kids and some customizers but the parts look 2 bulks to really do much with, and not sure if I wanna try and make a bunch of custom Iron man suits... more then likely pass on this. Rock em sock robots the movie!!! These toys have been in stores for over a week now. I know some of you are dismissing the movie, but it's actually really good. It's Rocky, if Rocky were an 8 foot tall 2000-pound robot. Rocky won three Oscars, including Best Picture. Saw these at least 2 weeks ago at Target. 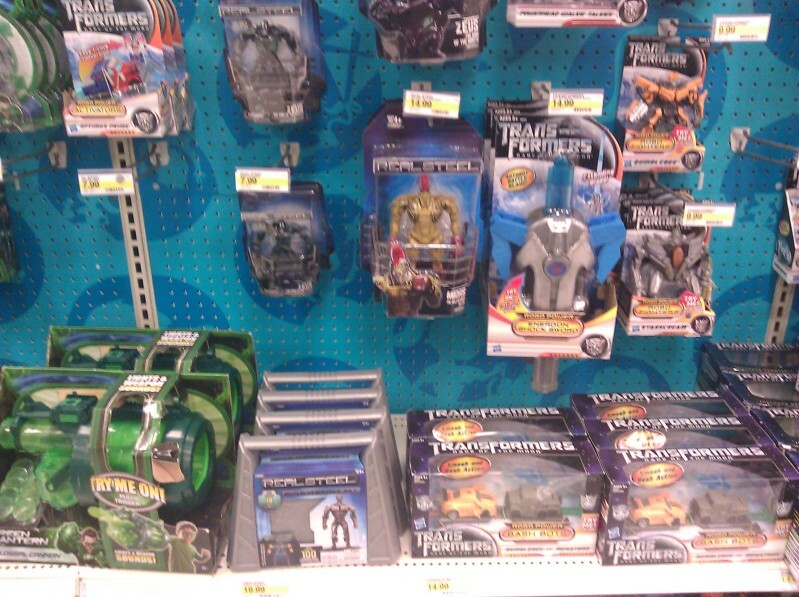 Nothing impressive at all with these and the movie trailer doesnt look interesting to me at all. What's the scale like on these figures? 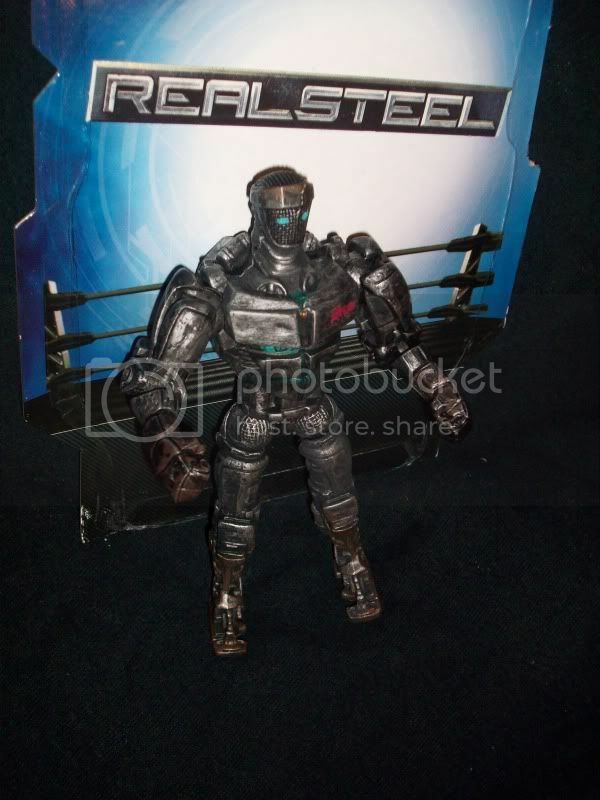 Is it something you could use parts for customizing GI Joe sized figures or is it one of those odd scales that doesn't match up well with any other lines? I didn't realize you could switch their appendages around, that's sweet if you can. 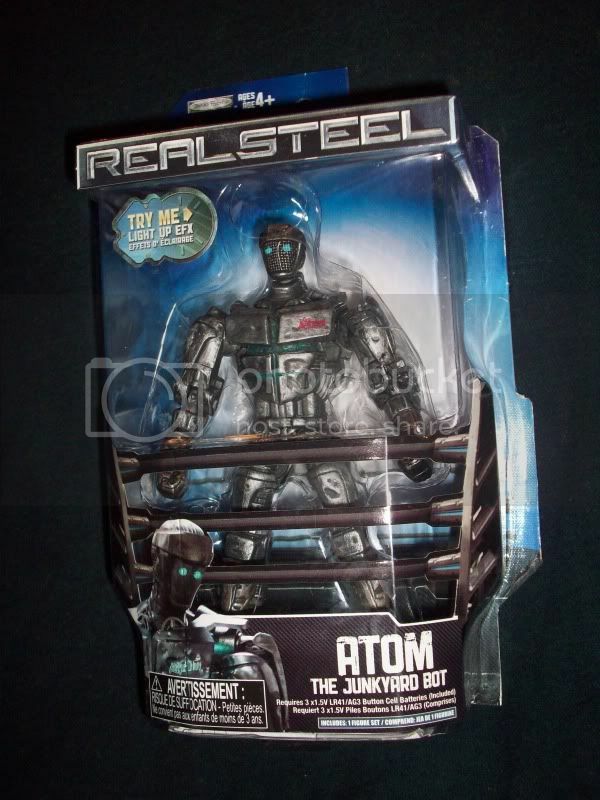 I may pick a couple up even though I think the movie should have been called "Robot Jocks". 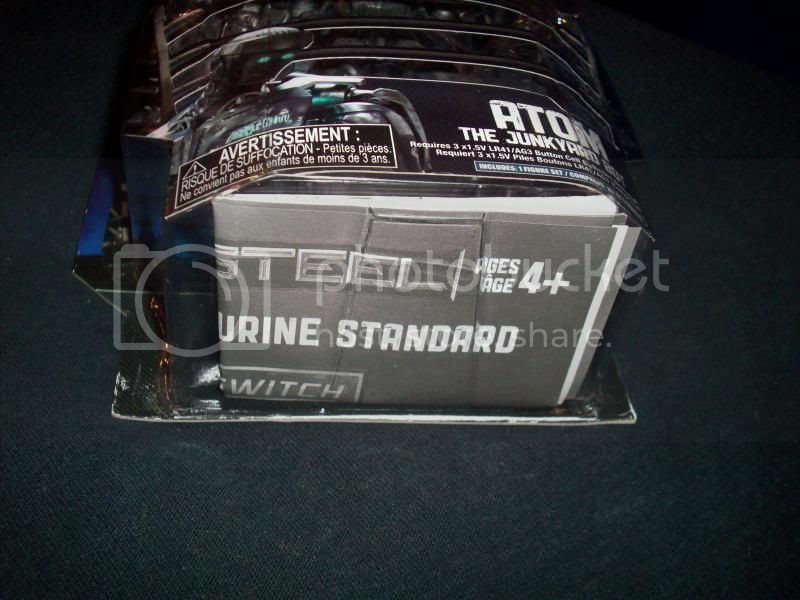 And for those wondering....Yes, this figure comes "Urine Standard"! these things are weak sauce imo. i saw these things and was like....wtf are these? 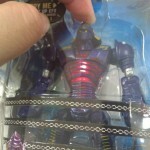 Really rather lackluster even for customizing tfs. BWAHAHAHAHAHA....that sums it up right there ya'll. Is the 20 piece set in scale with the $8 figures? I saw these recently on a trip to Target and I thought about picking up a couple but it was real hard to justify the price point. And I think the 20 Piece kit is meant for the larger scale figures. The $8 figures didn't look like they were meant to come apart. 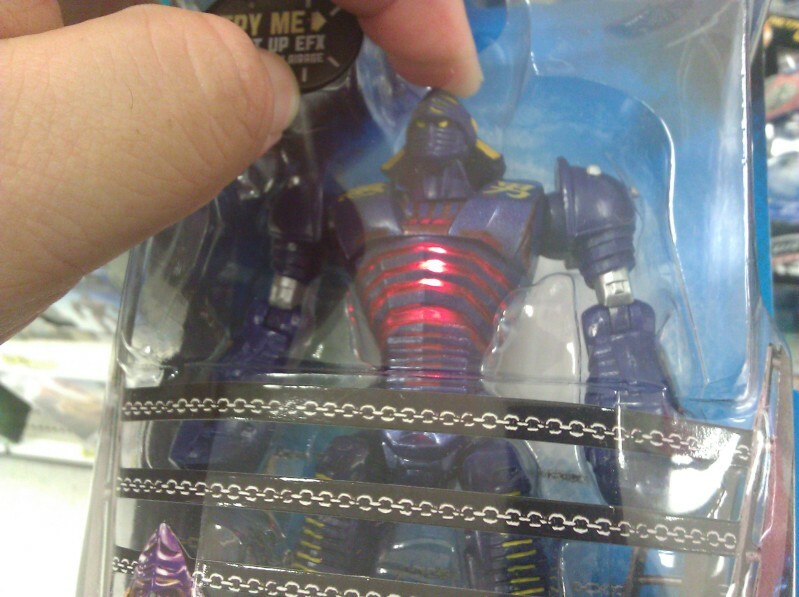 the only thing i want to see from this line is someone modifing one to make an ultron. then again it would be hard being there is no headsculpt for that scale. The $8 figures didn't look like they were meant to come apart. There is a diagram of them coming apart on the back of the smaller figs that is missing from the larger figs, which I think posses a power action. Yes because no one wants to pay that price for substandard urine. 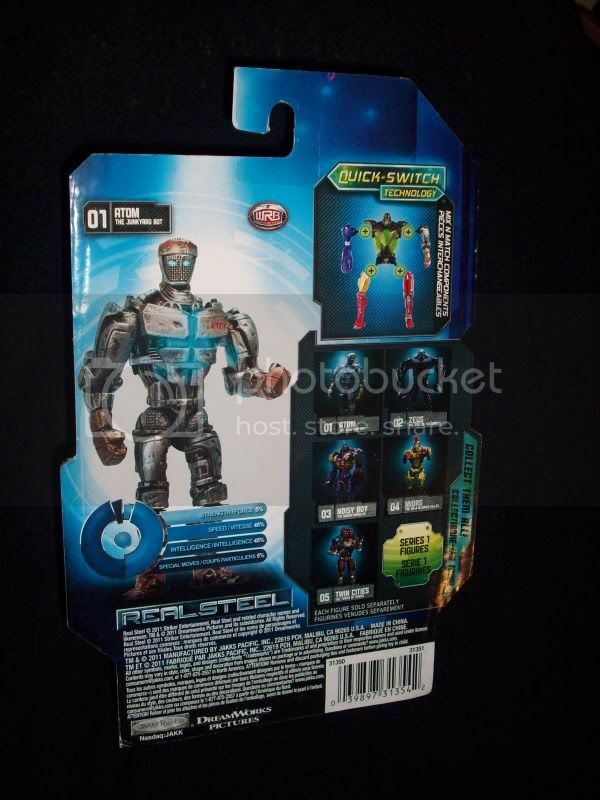 Ah the gimmicks toy companies will add just to get another toy sold.